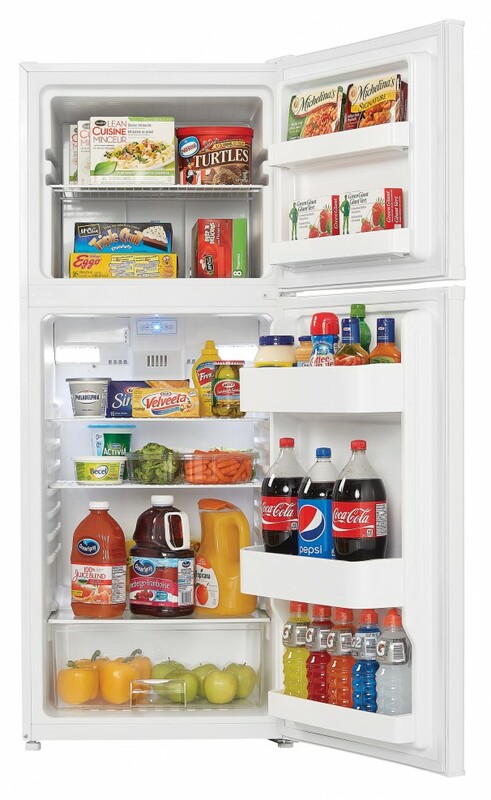 This apartment-sized refrigerator by Danby is second to none when it comes to performance and looks. 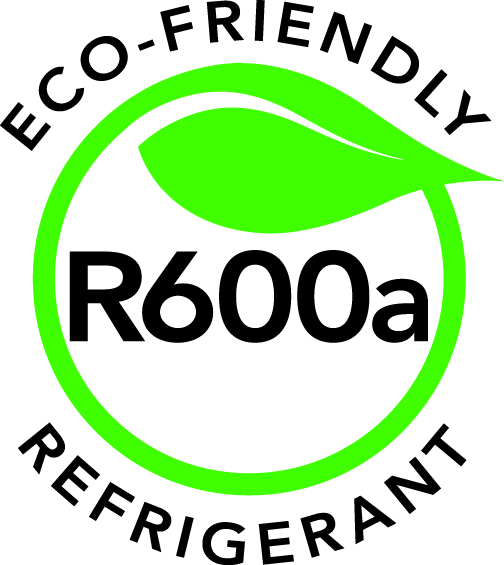 This unit provides a generous 10 cubic feet (281 litres) of refrigeration space as well as a classy design that can fit in with any existing décor. The DFF100C1WDB features a convenient frost free-operation system. 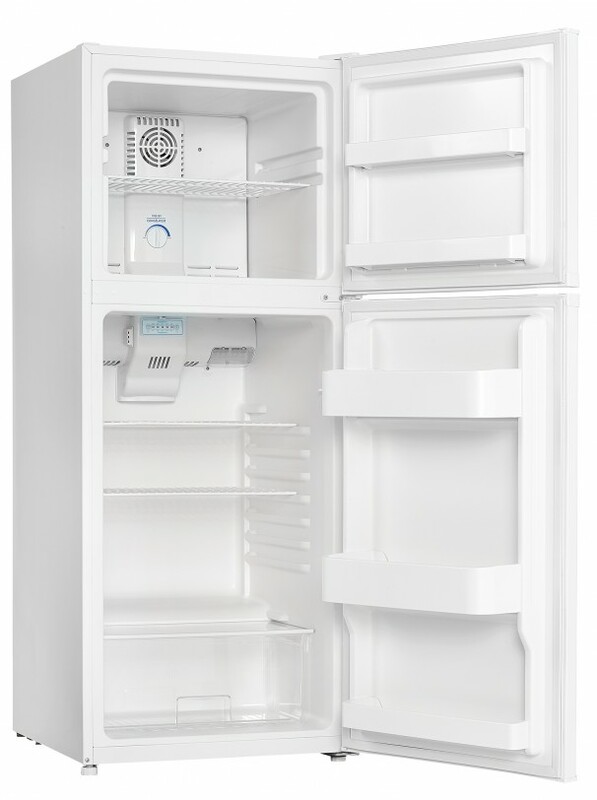 The appliance comes with a pair of removable and adjustable wire shelves as well as a removable and adjustable wire shelf in the freezer compartment. It also provides a sizable vegetable crisper along with a glass cover. The unit can easily be programmed by its electronic controls with blue indication display and the handy reversible door hinge allows for both left and right-hand opening. 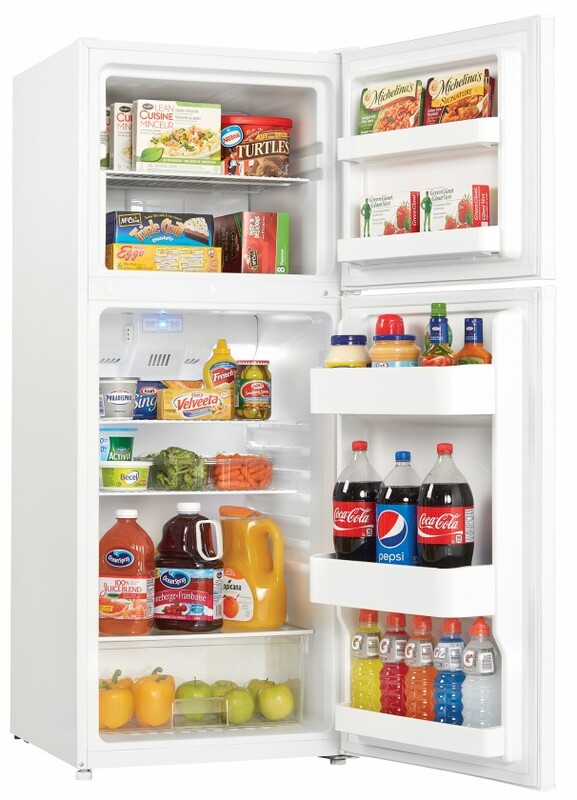 If you prefer your drinks ice cold there’s an ice cube tray included and the bright white interior LED light makes it easy to see inside of the refrigerator compartment. 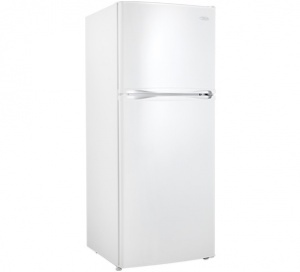 This popular model also offers a 12-month warranty on parts and labour along with in-home service.